Eat Ramen and See Art in Old Louisville August 15 | Joe Hayden Real Estate Team - Your Louisville Real Estate Experts! Asia Institute Crane House is hosting a unique night of art and edibles on August 15. Go to Old Louisville for ice-cold tea, hot Ramen noodles and amazing Asian artwork. The Night Market will be open, and the food is all you can eat. The Old Louisville neighborhood is famous for its century-old buildings and eclectic yearly art show, but there’s lots of undiscovered culture in this community. Go to 1244 South Third Street to see the Asia Institute Crane House, and discover some of it. At 6 pm on August 15, the night market will be open. Asian photography and other artwork will be on sale. Many young professionals have been invited to see their pieces at this event. Shop around at the different vendors, and you may find lots of pieces you like. 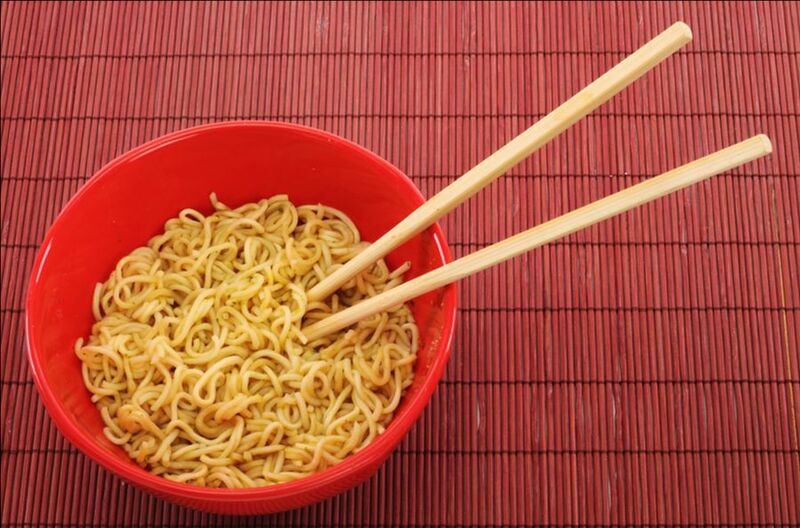 For $15, you can enjoy all-you-can-eat Ramen noodles, or pay $10 for a single bowl. All the money will go to benefit the Crane House, so it can continue to be a strong center of culture in Louisville. Old Louisville is beautiful by twilight or in the daytime. People from all over the city are drawn to the tall homes with their ornate architectural details. The shady streets are perfect for evening strolls. Old Louisville is packed with courtyard areas that have fountains, landscaping and lots of natural beauty. Inside, the homes are filled with all sorts of hidden gems. Fireplaces, hardwood floors and other turn-of-the-century details are still present in some of the buildings. Others have been newly renovated, so you get the best of architectural beauty and modern-day living at the same time. Old Louisville is home to several parks and the famed Speed Art museum. There’s lots to see and do, day or night, in Old Louisville. See the culture of this community in August, and you may never want to leave Old Louisville again.